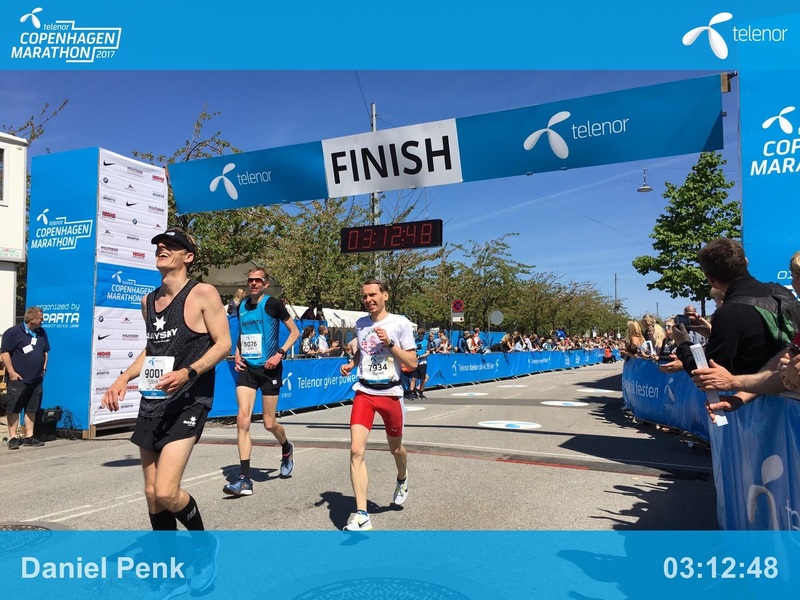 Daniel continues his impressive running and during the Copenhagen Marathon on May 21st 2017 he ran in amazing 3 Hours 12 minutes and 48 seconds. At Bornholm Runners we are waiting for when Daniel will be breaking the 3 hour mark! 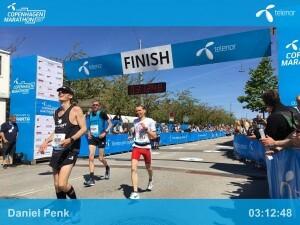 From the club we congratulate Daniel with his new personal best and will be looking forward to his coming runs.